Anago James Akeem Oladeji Olanimo Adelani Osho's love for Culture, History, Travel, Story telling, Folk music and the dignity of the human race and good behaviour is evidenced in his style of music called EWIAKIN (Poetry of valour). He is popularly called Anago Prince. Some of his fans passionately call him Babalode. He was named Ayanfe Omo of Owu Kingdom by His Royal Majesty, Oba (king) Dr Dosunmu, The Olowu of Owu Kingdom in 2005. He preffered to be called a folk singer rather than been called a Musician. EWIAKIN is an Urban Yoruba African folk music. Anago Prince created EWIAKIN genre of music in 1999. EwiAkin is a fusion of Yoruba Etymology, Yoruba folklore, Latin American music, Techno, Afrobeat, Juju, Fuji, Apala, Funk and Hip-hop/Rap music. One major influence on Anago Prince's EwiAkin music is the community of Blacks in Diaspora who held Yoruba Culture in high esteem. The Santeria and Candomble sects held on to Yoruba language in their ceremonies and activities and this is strong in many countries in South America and the Caribbean Islands. Anago James Akeem Osho grew up in the Cities of West Africa without knowledge of Culture. He met Diasporan Africans along his way on life's path whose ancestors were forcefully taken away from the Motherland Africa as Slaves to the Americas and yet these people held on to the Culture of the Ancestors in far away Americas. Anago realized that the experience of Urban Africans are similar to what some Blacks experienced during Slave trade. Most Urban Africans are taking away from their Culture, and importantly their Language. Urban Africans today are Europeanized and the consciousness must awaken through conscious effort to protect the African languages and History. The youth are the future. Anago believes that Africans must protect what makes them human beings; ''Their History and Language'' and that is what his music EwiAkin represent. Anago retraced his root and the consciousness reawakened. Anago Prince first album was a single which was released in 2003 at Ebute Meta, Lagos. It was titled "ANAGO BABALODE". It was dedicated to Oba Oseiyeman Adefunmi, who founded Oyotunji African Village, Beaufort County- U.S.A, for his promotion of Yoruba History and Culture. "OBE GBIGBONA"ALBUM was launched in 2005 at Abeokuta at Adesba international hotel. Tracks in the album include; Anagoism, Anago Babalode, Obe gbigbona, Ololufe Oferegege, Ode Anago, Who dem go bow for, Bebi Bebi, Talaka kan ti Aguntan re n soro, so sad, and Salanga Instrumental. "OBE GBIGBONA" is a song about patience and respect for elders. 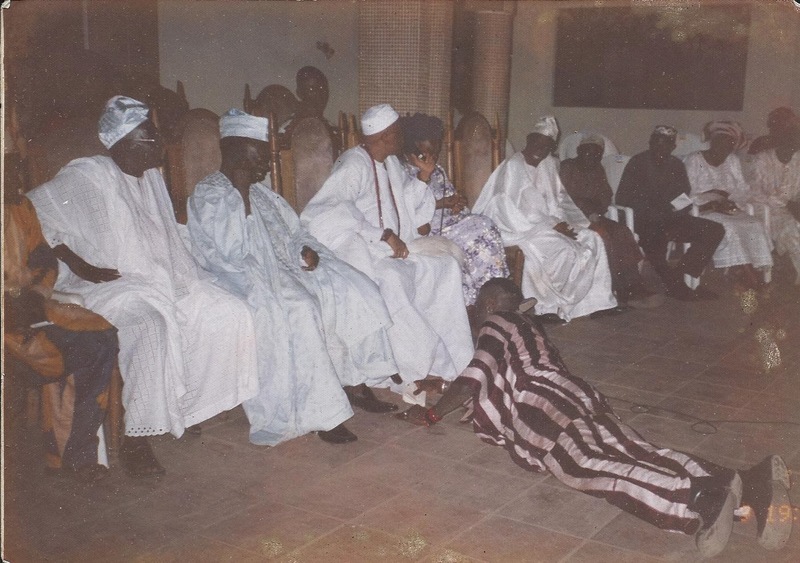 The album promotes Yoruba history, origin, and strength. Anago Tourism Adventures took Anago Prince off the stage, Music tours, and studio. It did not enable him to give much time and publicity to his music. "OBE GBIGBONA" album, was dedicated to one of life's virtues; Patience. ''Aki i kanju l'Obe gbigbona, bi a ba kanju laa, a bo ni lahon, bi obe ba tutu tan nko, enu bibo kose je ata'' (Do not be in a haste to eat the hot soup, if you do, your mouth will get burnt and when the soup is ready to be eaten, your burnt mouth can not taste it). The Yoruba's believe that patience is the most supreme of all characters. That is characterized in the personality of Anago Osho a.k.a Anago Prince (Suuru ni baba iwa- Patience is the most esteemed of all Character-Yoruba proverb). 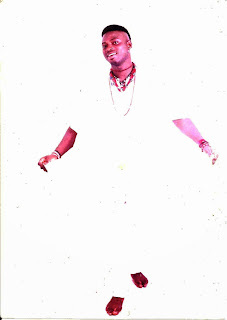 OBE GBIGBONA Album was produced by I.D Cabasa, between 2003-2005 in Nigeria. All songs were written , arranged, and performed by Anago James Akeem Osho a.ka. Anago Prince. In 2008, Anago wrote the theme song for the World Festival Of Yoruba Art and Culture which took place at Ile-Ife, Osun state-Nigeria. In the undeground, Anago Prince inspired youngsters from everywhere. 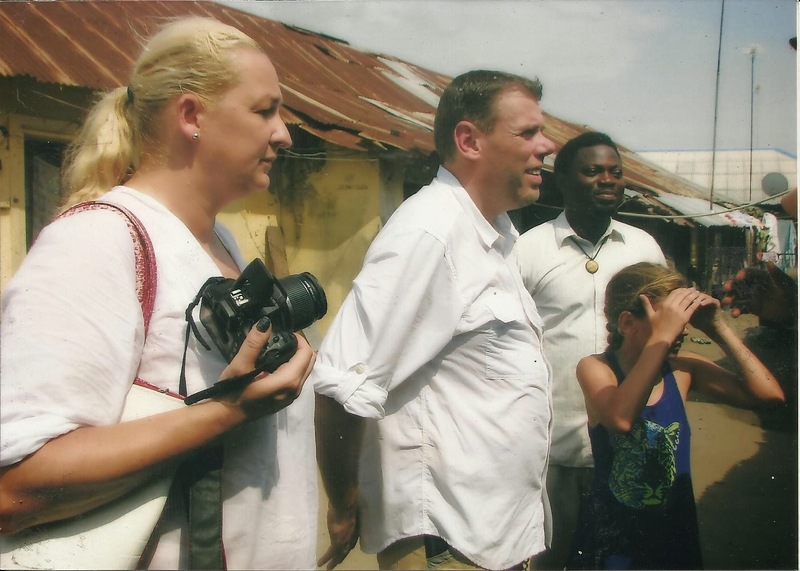 They rendezvous at his place on Moloney street at Ebute Metta, Lagos-Nigeria learning ideals of EWIAKIN music which promotes the African History and languages. Anago is a Teacher. He teaches whoever comes around him pan Africanism and quest for originality in whatever anyone is engaged in.History lesson is compulsory to him. 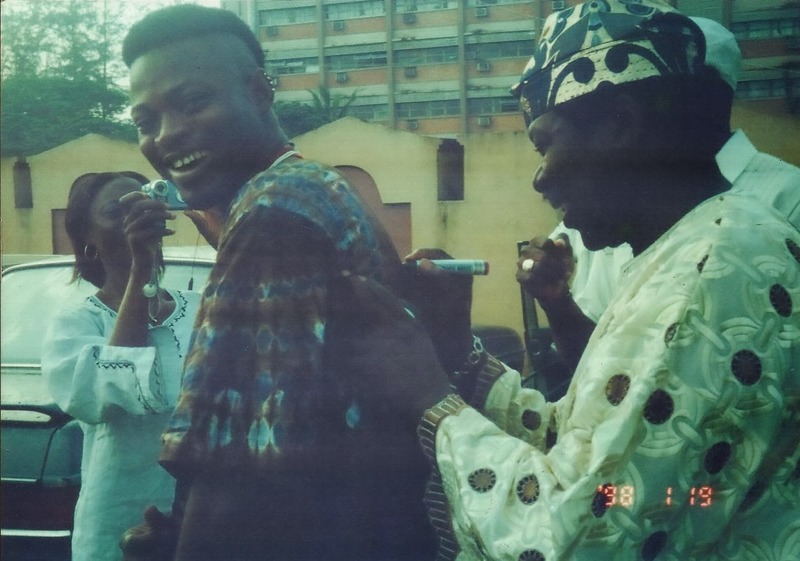 His EWIAKIN urban yoruba folk music became a guide to some urban youths, artistes, and musicians who were interested in the revolutionizing of modern music, using yoruba and African languages. 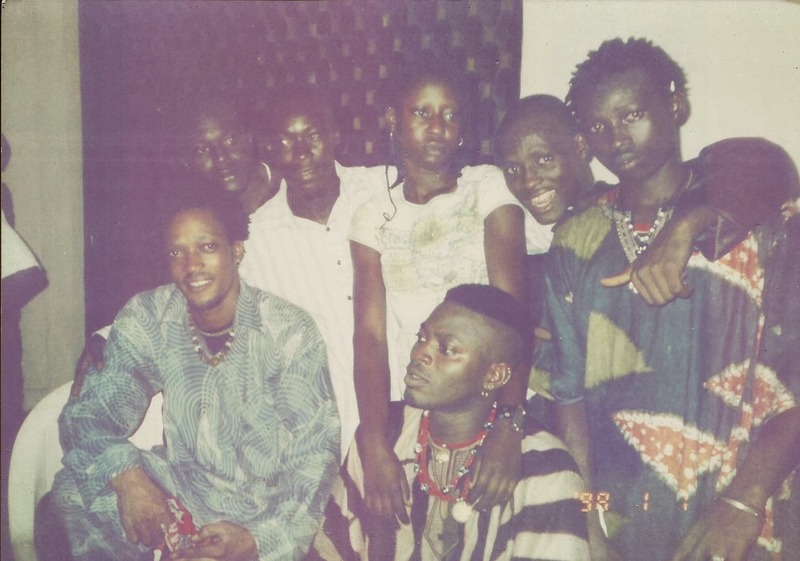 Amongst these street stars who started early on life's path with Anago Prince includes Tupengo, Seriki Omoowo, Mercy White Aremu, Oluwe, Skailey mental, Bob Freeman Agounse (Lyrikal Freeman) and so on. He formed a cultural group called Egbe Akinkanju Omo Afrika in 1999. It will be difficult to differentiate between ''Anago Osho Tourism Adventures'' and ''Anago Prince and his Egbe Akinkanju Omo Afrika''. Anago Prince and his group performs at festivals, carnivals, Tourist destinations, shows, parties, and concerts, but cultural events trails the innermost being of the group which is relative to Anago Osho Tourism Adventures (This is Anago's Tourism Company). Anago grew listening to diverse genre of music through his father and was opportuned as a child to travel to different places. His favourite Singers and musicians are; Angelique Kidjo and Tracy Chapman. Ewiakin Productions in conjunction with Vee7 media produced "Obe gbigbona" and "Ololufe Oferegege" animation videos. The videos could be viewed on youtube. -Anago Prince peformed at the coronation of the Olowu of Owu kingdom Abeokuta at the palace in 2005. -Anago Prince performed at the French Cultural Centre, Ikoyi Lagos. -Anago Prince performed the theme song "OMO YORUBA" at the World Yoruba Festival Ile-Ife Osun state in 2008.
president of Nigeria in attendance, President Olusegun Obasanjo, Emir of Ilorin, and all Owu kings. -Anago Prince performed at Ogun Itado festival Ipokia 2007. Anago Prince was the first singer or musician in Nigeria to experiment with Techno music. He recorded ANAGO BABALODE using techno as instrumentation in 2005 and it was new and strange but the young people loved it. It was dedicated to Oba Adefunmi of Oyotunji African village. Today, Anago is on the road with ANAGO OSHO ADVENTURES AND HERITAGE PRESERVATION. He had dedicated his life to Adventure and History. He has hundreds of unrecorded songs. Hope to listen to his new releases soon. (That is if travels allow him).